We can offer clients competitively priced office accommodation available on flexible terms. Suites from 100 sq ft upwards. All our offices have windows and are fully air conditioned. The centre also benefits from ample secure parking. Our Ilford offices are conveniently located on the Ilford High Road. 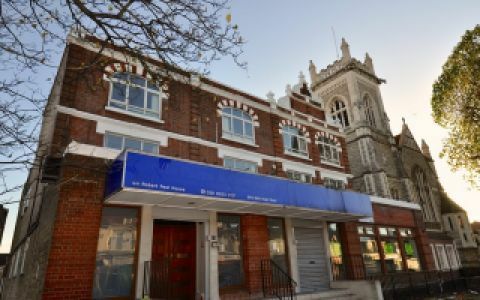 These offices in High Road offer a range of prices depending upon your exact requirements. Contact us now and we will help find the best price for you, based on your individual needs.